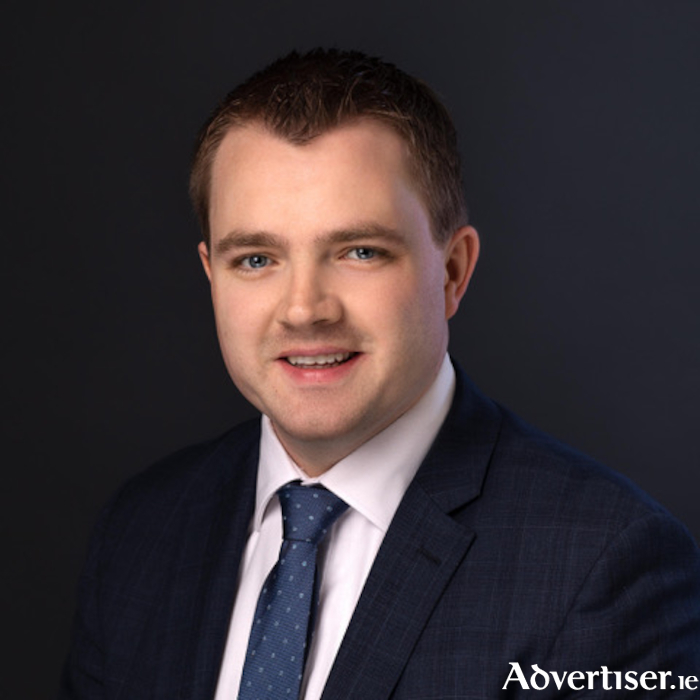 Oughterard native Rónán O’Halloran has been appointed as the new General Manager of Glenlo Abbey Hotel. A graduate of Hotel Management at Shannon College of Hotel Management (Diploma in International Hotel Management ) and a Bachelor of Commerce Accounting Degree from NUIG, Rónán spent his formative training years in Switzerland and Miami. After completing his college training, Rónán started at the prestigious K Club as Assistant Rooms Division Manager and from there headed to the midlands as Front Office Manager at Radisson Blu, Athlone. Moving to Dublin Rónán spent five years at the Westbury Dublin, starting initially as Assistant Operations Manager then promoted to Front Office Manager. In November 2015 Rónán joined MHL Hotel Collection where he started as Director of Rooms at InterContinental Dublin. Rónán O’Halloran hails from Oughterard, Co. Galway with tourism running through its veins. It was an easy transition for Rónán, growing up in this tourism-lead town where his passion for the hospitality industry was formed when he took a part-time summer job at a local hotel, receiving a hands-on insight into the operational side of the hotel and he was hooked! It is with this passion and skill set that Rónán was headhunted to takeover the position of General Manager at Glenlo Abbey. “We are delighted to welcome Rónán home to Galway and welcome his invaluable input over the coming years as Glenlo Abbey Hotel continues to develop with the focus primarily on guests experiences” said John and Marie Lally, owners of Glenlo Abbey Hotel. Mr O'Halloran said that he wishes to draw on his own local background to deliver a pure slice of West of Ireland hospitality to all who come through the gates. "Whether that be the friendly, genuine Ceád Míle Fáilte on arrival, or the provenance of the food on our menus, where we are constantly trying to source and use the best local ingredients we have available, we are well positioned to truly offer a warm, personable and luxurious experience; important ingredients for a getaway break, special event and celebrations for our domestic and international guests. I want to elevate all these experiences, making Glenlo Abbey Hotel one of the bestfive star hotels in the country," he said.